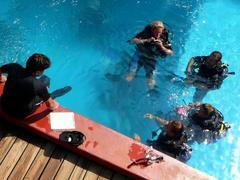 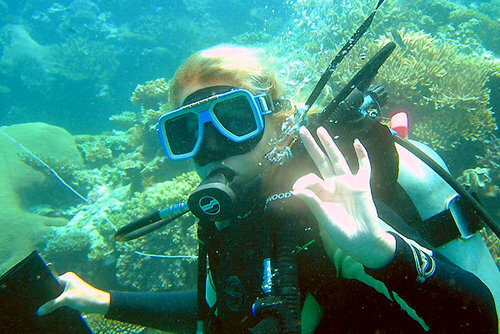 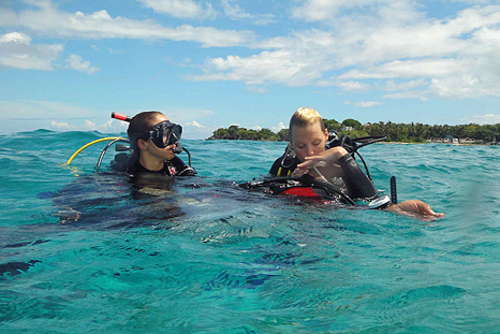 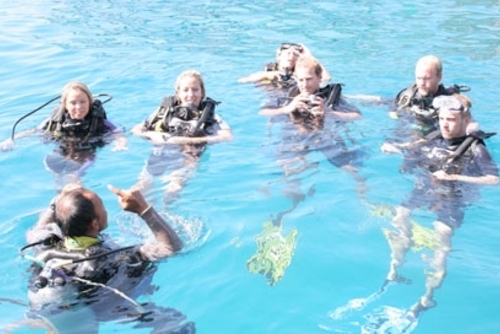 Ever thought about training to becoming a PADI divemaster or scuba instructor? 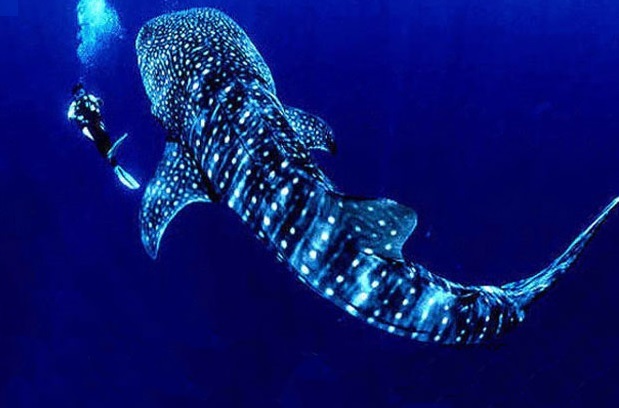 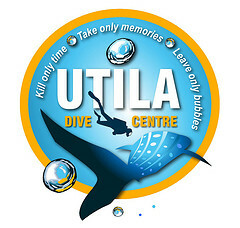 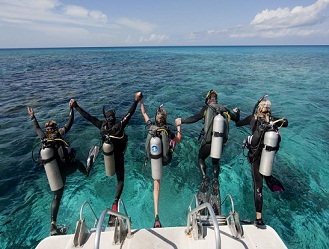 Utila Dive Center located in the beautiful Bay Islands of Honduras have amazing promotions on courses and packages booked for 2019. 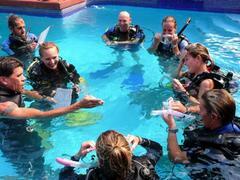 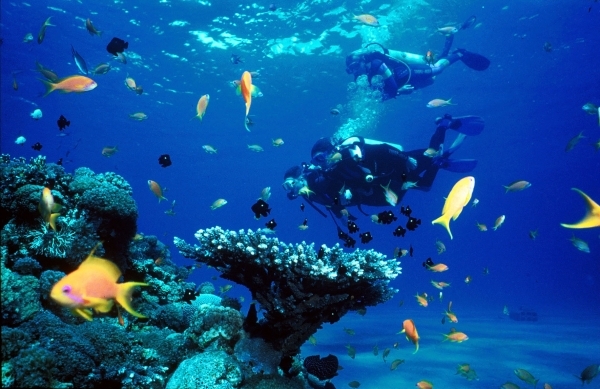 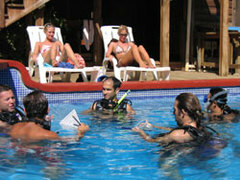 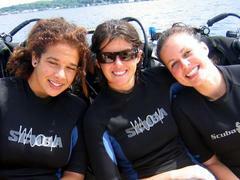 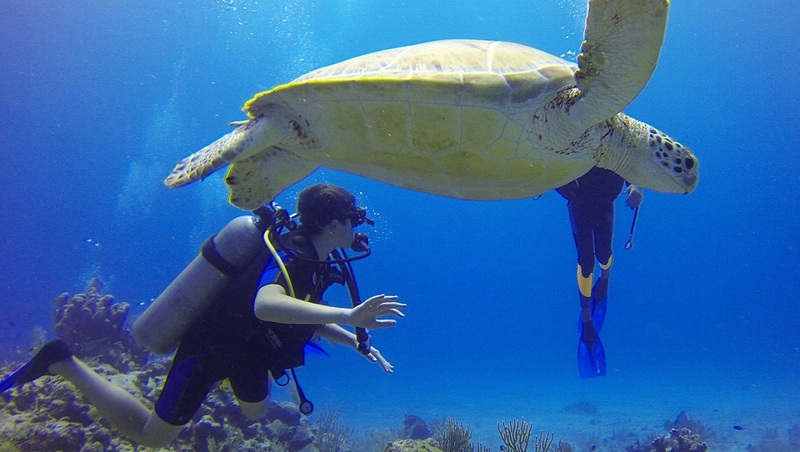 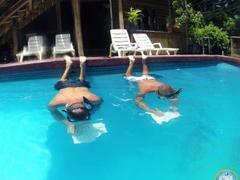 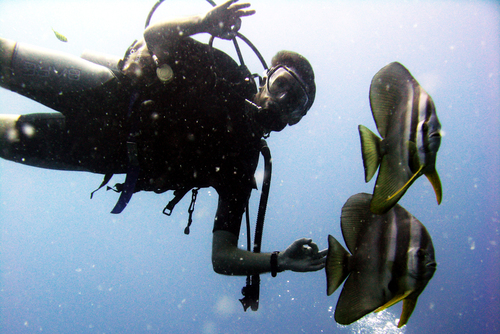 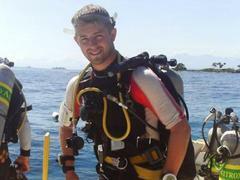 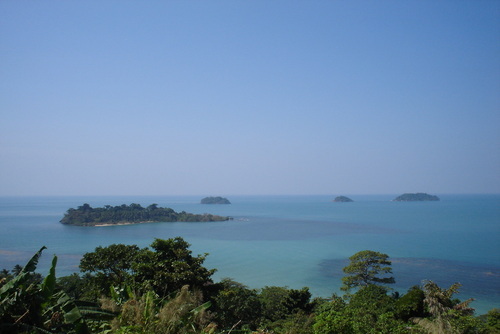 Becoming a PADI Divemaster or Scuba Instructor is a great way to travel the planet, and remember 70% is underwater. 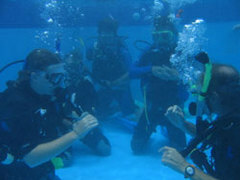 As a PADI Instructor it's the perfect career change if you're seeking a more rewarding and meaningful lifestyle whilst supporting yourself financially, it keeps you active and healthy with regular doses of vitamin 'sea', allows you to work with people from different cultures and backgrounds with similar passions as yourself, plus you get to commute to work with whale sharks and dolphins and it opens up countless more opportunities and possibilities for you.